Mobile Phone Gambling - Casino, Betting & Poker on your mobile! We are excited to announce that LadyLucks will be launching a new iPhone, Android & Touch compatible mobile bingo game this month. This is big news for bingo fans! 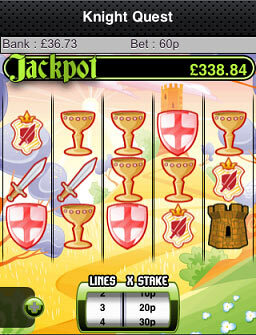 LadyLucks mobile casino have just launched their latest touch compatible mobile slots game: Knight Quest! Preview & Play Knight Quest! 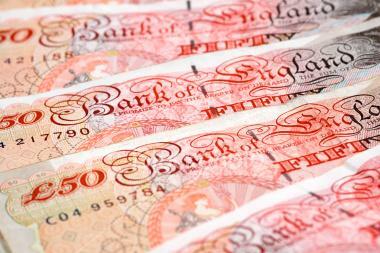 All Slots Mobile are giving away £50 every HOUR to one lucky player between now and July 31st! 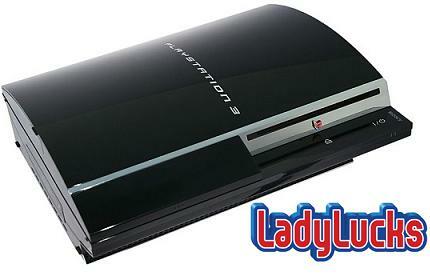 This month LadyLucks are giving away a brand new Sony Playstation 3! All you need to do to get entered into the draw is deposit during May – 1 deposit equals 1 entry! 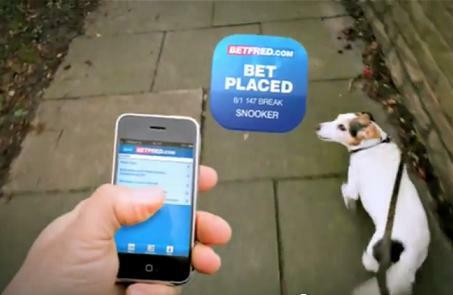 LadyLucks and Betfred Mobile have raised the bar for TV ad campaigns for mobile gambling brands. 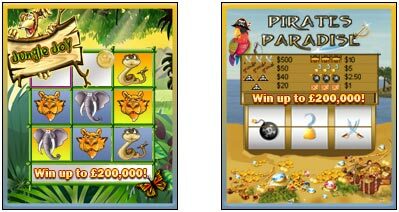 They have each produced ads that show the natural appeal of their mobile betting and mobile casino services. 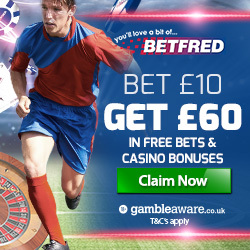 Betfred lets you place bets on your mobile phone using the new Betfred Mobile App for iPhone & Android mobiles.